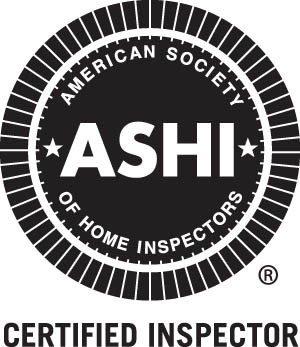 Any home that is being purchased or sold should be inspected, regardless of its age. Even new homes may have structural and mechanical problems that can be revealed by a home inspection. A home inspection is an evaluation of the home's condition. A thorough written report provides disclosure of visible defects and/or conditions that will affect the function of the home. Buyers will be informed of the home's condition before purchase and sellers can increase the home's marketability and eliminate last minute repairs that slow down the selling process. Reports are delivered via e-mail for quick viewing and decision making. A printed copy of the report is available upon request.